At MWC the other day, Xiaomi unveiled its first 5G phone, the Mi Mix 5G, and the Mi 9 flagship. One thing that we didn't see from Xiaomi was a foldable phone. Truth be told, we might not have expected the company to reveal such a model had it not been for video we passed along last month showing a prototype of such a device. And it was Xiaomi co-founder and president Bin Lin who was handling the phone, which bends on both the top and bottom of the handset. Xiaomi's global spokesman, Donovan Sung, spoke with Venture Beat and said that the company is testing a number of foldable concepts, but feels that it is better served by waiting for the market to mature. The company, known for its value for money philosophy, might not feel that selling a handset that could cost upwards of $1,900 is in its best long term interest. He also said that the video of Bin with the phone was posted for two reasons; the company wanted to show the public that it is working with various form factors, and that it has made enough progress on a foldable device to share its work with the consumers. 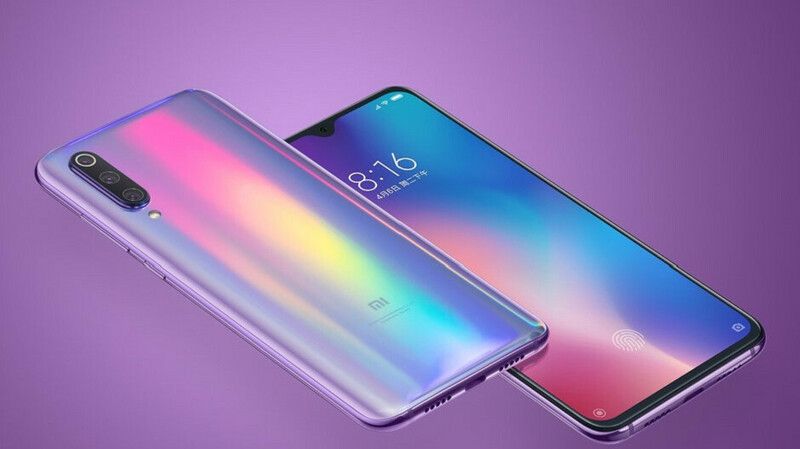 You might recall that last July 4th, Xiaomi vice president Wang Xiang said that the company hoped to enter the U.S. market in 2019. Four months before that, there was talk that Xiaomi would launch in the states by late 2018, or early 2019. This is not going to happen, obviously. But Xiaomi, which does sell various non-smartphone items in the U.S., has tabled its American invasion for now. "I think that’s another thing we will continue to look at for 2019 and 2020,” Sung said. Come quickly Xiaomi we need more choices in Android in the US! US DON'T DESERVE CHEAP ANDROID GOOD ANDROID PHONES. THEY ARE BETTER WITH OVERPRICED IPHONES. If I were Xiaomi I'd wait and see how the currently Chinese hostile USA market develops and if it's worth the headache to try and enter it. The European market is wide open to them, however.